The Memphis Grizzlies have one of the most dedicated fan bases in the entire NBA. They love their Grizzlies and hate not being able to watch them play. Thankfully, there’s no need to worry about missing games, even if you cut cable. There are multiple ways to watch Memphis Grizzlies online and you can even watch some games free during the year. The below guide will go into details on all of the different services you can potentially use to watch Grizzlies games. 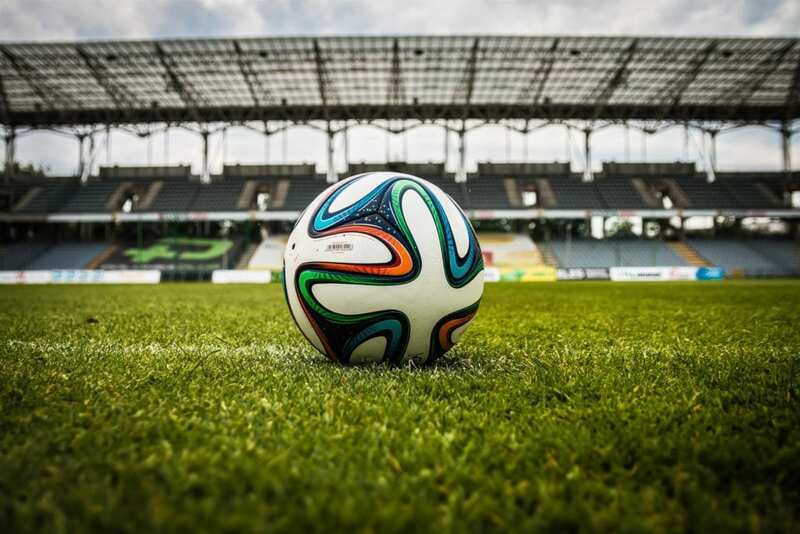 The best one for you will depend on exactly what you’re looking for, so read one to figure out how you’ll be watching games this year! Hulu Live gives you plenty of opportunities to catch a Memphis Grizzlies live stream. In fact, the only thing missing from the Hulu Live channel list is NBA TV. You’ll have FOX Sports Tennessee, TNT, ESPN, and ABC. If you’re not in an ABC viewing area you can catch those games on ESPN3 through the WatchESPN app. With Hulu Live, you’ll also be able to watch other TV Everywhere apps, too. Your package includes over 50 channels for $40 per month. There are no contracts or hidden fees, so unless you add a channel like HBO or you upgrade part of your package, that’s what you’ll pay. 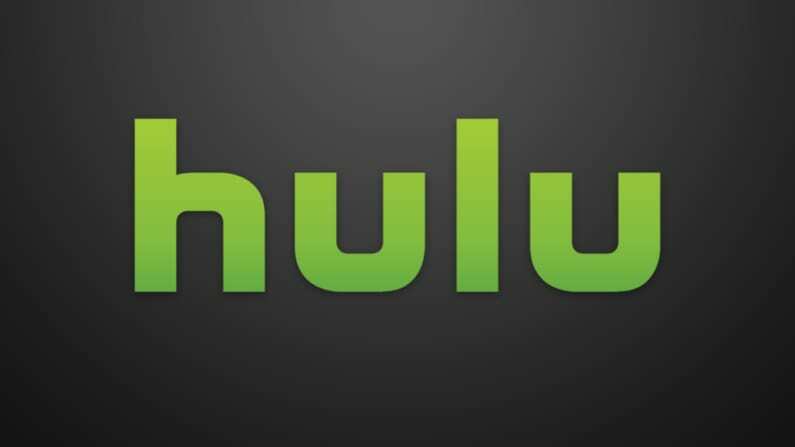 Hulu Live comes with Hulu’s on-demand service as part of your package. You can stream on Roku, Chromecast, Apple TV, Fire TV, mobile devices, and more. You’ll be able to stream on two devices at once, though this can be upgraded, and you can stream on an unlimited amount of devices at once. A cloud-based DVR will be included with your account that provides 50-hours of storage space. This can be upgraded to 200-hours if you require more room. Our Hulu review can help answer more of your questions. Hulu Live’s free trial is a possible way to watch Memphis Grizzlies games streaming free. Sling TV provides another opportunity to watch Grizzlies game online. The Sling Blue package will be another option to watch FOX Sports Tennessee and it costs $25 per month. Other ways to watch are NBA on TNT games on Sling Blue. The other starting package on Sling TV (review), Sling Orange, costs $25 per month and features some additional options to watch a Memphis Grizzlies game live stream. You can watch games aired on ESPN, ESPN2, TNT, and ABC (on ESPN3). Plus, you can add the Sports Extra add-on package to either subscription for $5 more per month to get games on NBA TV as well. If you want to try out the service, start a 7-day free trial and watch a Memphis Grizzlies game streaming free. Also, you can always sign up for the Sling Orange + Sling Blue package, which includes all of the aforementioned channels and costs $40 per month. Your account also includes some TV Everywhere apps and an on-demand library. But, before signing up check out the deals on streaming devices, like Roku, offered to monthly subscribers. Stream on Apple TV, mobile devices, Roku, Chromecast, etc. 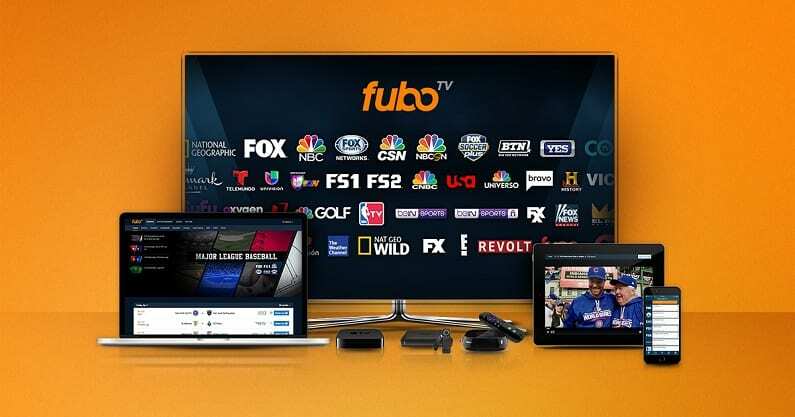 fuboTV includes over 70 channels for $45 per month. The first 30-days is available for $40. This is one of the best options you’ll find if you are a sports fan. You may find some channels missing where the NBA is concerned though. ESPN and ABC are both absent from the fuboTV lineup. You will receive NBA TV, TNT, and FOX Sports Tennessee. You’ll also be able to use TV Everywhere apps like FOX Sports Go to get even more sports news and events. If you’re not in the Memphis area, you can add on NBA League Pass, which would be a good way to get every Memphis Grizzlies live stream this season. If you want more channels, you can add a variety of sports and movie channels at an additional cost. fuboTV works on Chromecast, mobile devices, Apple TV, Roku, Fire TV, and many other devices. You’ll have a DVR with fuboTV. You can also catch more content in the on-demand library. Our fuboTV review is here if you want to learn more. Make sure to sign up for fuboTV’s 7-day free trial so you can watch Memphis Grizzlies online free! 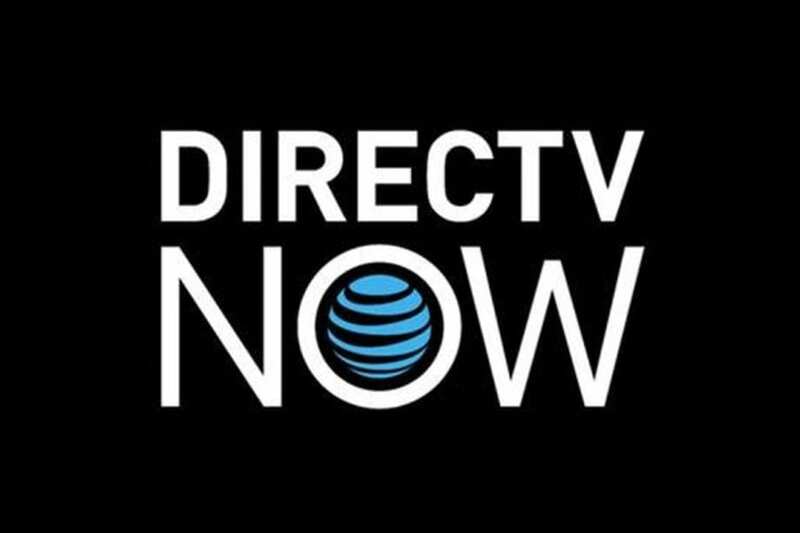 DIRECTV NOW, a streaming service from AT&T, is one of the best ways you can watch a Memphis Grizzlies game live stream. The best part about the service is anyone who is in the broadcast area can watch FOX Sports Tennessee live streaming. This means it’ll be easy to watch Grizzlies game online during the whole season. You can watch DIRECTV NOW on mobile devices, Roku, Chromecast, Apple TV, Fire TV, and more. You can also watch any nationally broadcast games on ESPN or even other channels like ESPN2, TNT, NBA TV, or ABC (available to watch as a simulcast on ESPN3 through WatchESPN). All of these options come in the starting package worth $40 per month, which you can learn more about in our DIRECTV NOW review. You can watch Memphis Grizzlies online free right now by starting a 7-day free trial! Sony’s streaming service, PlayStation Vue, is another way to watch Memphis Grizzles online. 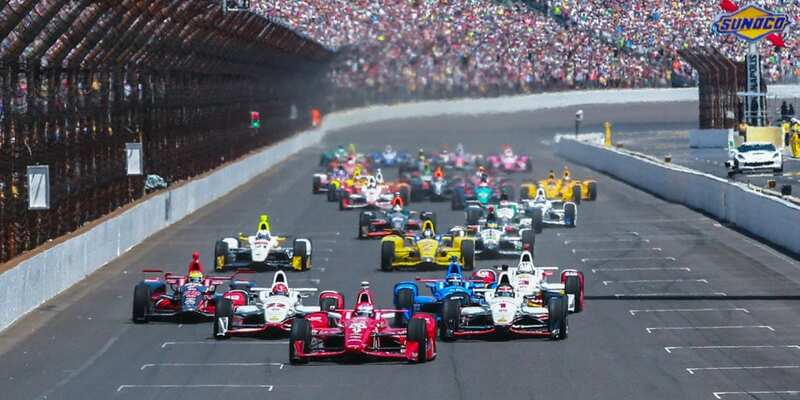 The service costs $45 per month and will be helpful to watch national broadcast games on ESPN, ESPN2, TNT, NBA TV, and ESPN3 (ABC simulcasts on WatchESPN). 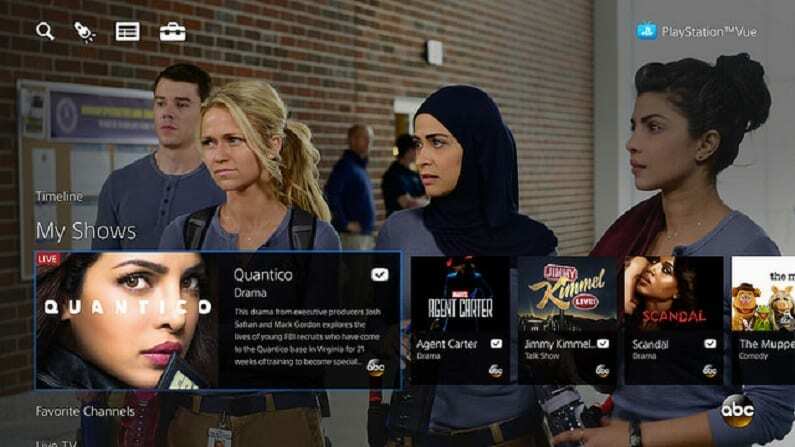 You can find out more in our PlayStation Vue review. You’ll also get to watch shows in the on-demand library and through TV Everywhere apps. You can stream PS Vue on mobile devices, Chromecast, Apple TV, Roku, and other devices. Your account also includes a cloud-based DVR. 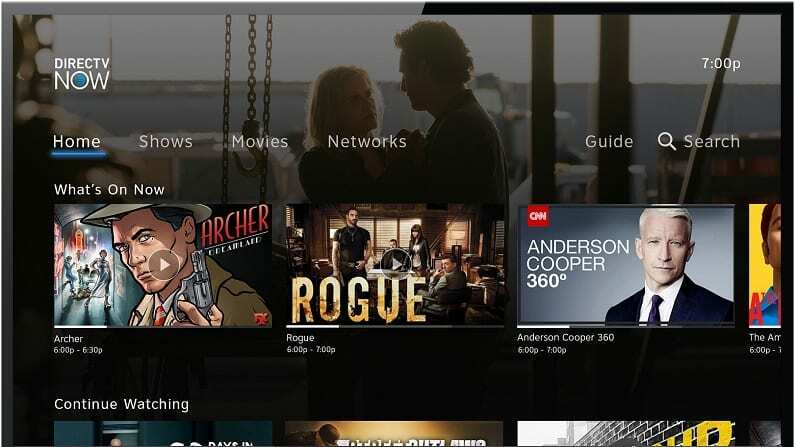 Make profiles for your DVR to keep all of your recordings separate. PS Vue is a good choice for families because you can stream on as many as five devices at once. If you want additional channels there are a few options that can be added to any available package. Stream on PS3/PS4, Roku, Apple TV, mobile devices, etc. NBA League Pass will be an option for some to watch Grizzlies game online. There are blackouts on the service, so you can’t watch the games if you’re in the Grizzlies broadcast area. But, if you’re not in the area you can watch every game live streaming. 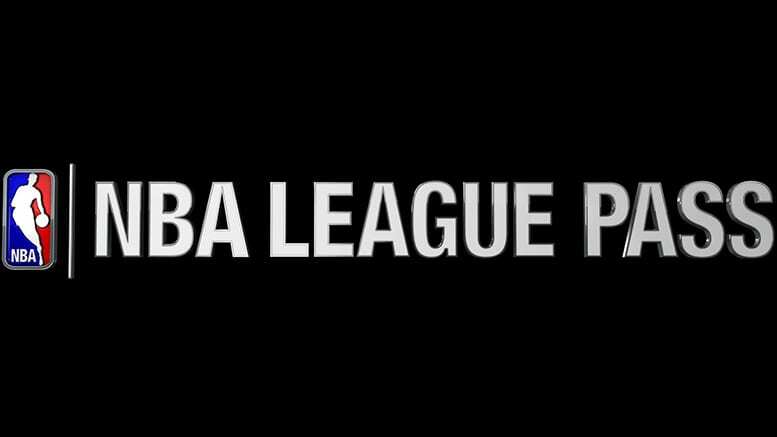 Our NBA League Pass review goes into more detail on the service. Our NBA streaming guide will give you more information if you want to watch any other teams this year. Also, we put together a full sports guide for cable cutters to help sports fans cut the cord.